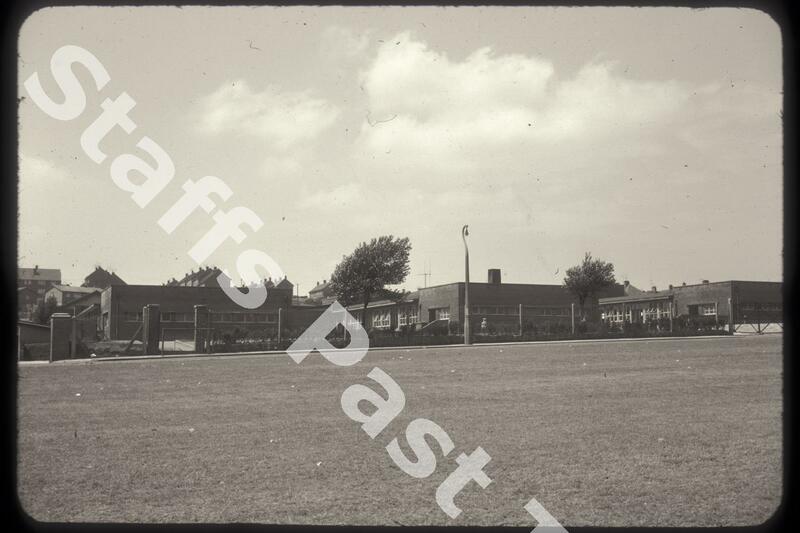 Description:This photograph was taken from Springbank Road. 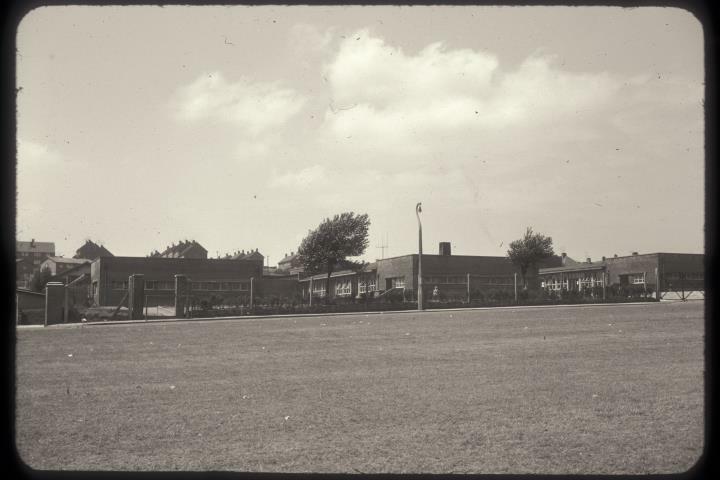 The school stood at the corner of Springbank Road and Chell Heath Road. The school has been closed and demolished. The site is now housing.